We believe a more connected and transparent coffee industry allows for better decision-making, the faster and more widespread adoption of best practice, facilitates the greater and faster reduction of environmental impacts, and offers the greatest opportunity to the industry’s sustainability. 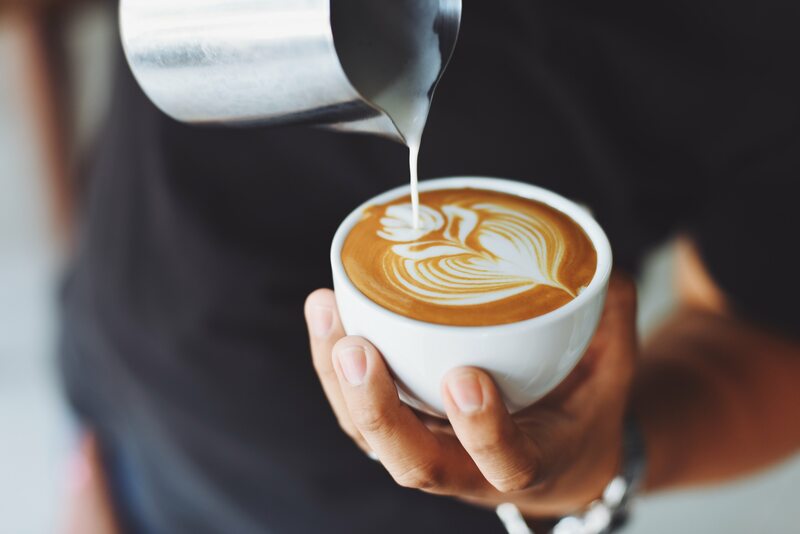 United Baristas Careers connects the industry’s talent and coffee companies. Coffee professionals of all levels can easily create a Careers Resume, apply for jobs, be notified of target roles, and be found by prospective employers. Companies can both post jobs and search the United Baristas Careers database to find the talent they’re looking for. We started United Baristas in 2015 with a Marketplace to allow baristas to buy and sell coffee equipment. We wanted to help keep coffee equipment in use for its full working life and enable baristas to more easily buy and sell coffee equipment that better met their needs. The helps to protect the environment, improve business viability and lift the quality of coffee-making. Responding to trade and consumer queries for reputable coffee equipment engineers and parts suppliers, we launched United Baristas Workshop in 2016. This comprehensive directory is open to the public and allows members of the coffee community to share their experiences by rating and reviewing listed businesses.